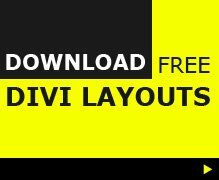 If you are building a Divi site for your local church, this free layout pack from Geno Quiroz (from Monterey Premier Divi Marketplace) is well worth downloading. The pack contains 4 pre-designed pages for Home, About Ministries and Contact so you should be pretty much there with this one pack. 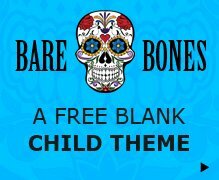 You probably already know Geno does some great work from his Divi child themes and Divi tutorials, and this layout pack is no exception. So grab your download and kickstart your church website with Divi.